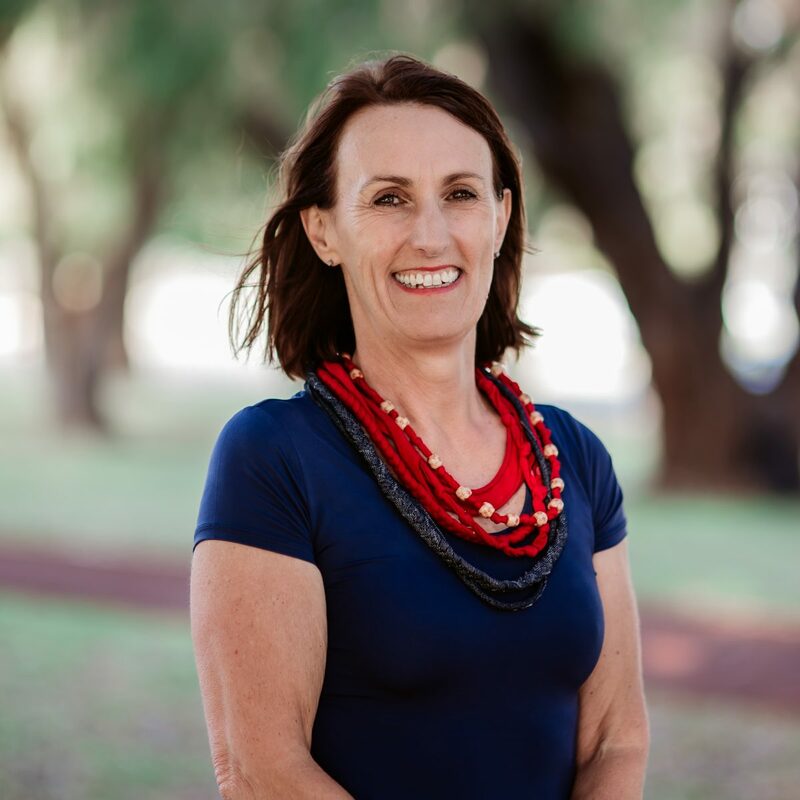 Janine graduated with a degree in Physiotherapy from Melbourne University’s Lincoln Institute of Health Sciences in 1984 and has completed a Post Graduate Diploma in Exercise and Rehabilitation. Her early career was in rehabilitation and sports therapy private practice and included travelling with Basketball, AFL and Surf Life Saving State and National teams. Moving to Perth with her young family brought with it a change in career direction for Janine and marked the start of her focus on the child development and disability sectors. Janine gained extensive experience working with children and adults in disability and paediatric settings, having managed Child Development Physiotherapy Services for North Metro Health and working in senior roles for The Disability Services Commission (Regional and Remote Disability Services Consultancy Team) and The School Aged Programme at The Ability Centre (formerly The Cerebral Palsy Centre). Over the last 10 years she went on to work as a private practitioner particularly with disabilities and sports. Janine is passionate about helping her clients enjoy successful, well-rounded lives at every stage of their physical and social development. She has extensive experience working with babies, children and teens with physical, movement and developmental disorders and has and an ongoing working partnership with the Perth Children’s Hospital Rehabilitation and Mobility Clinic. On weekends, Janine enjoys volunteering with Rebound WA (WA’s peak body for Paralympic sports) as well as keeping fit with Aerial Yoga and outdoor pursuits. She is currently training to become a Paralympic classifier. Janine is registered member of The Australian Health Practitioner Regulation Agency (AHPRA) and The Australian Physiotherapy Association.